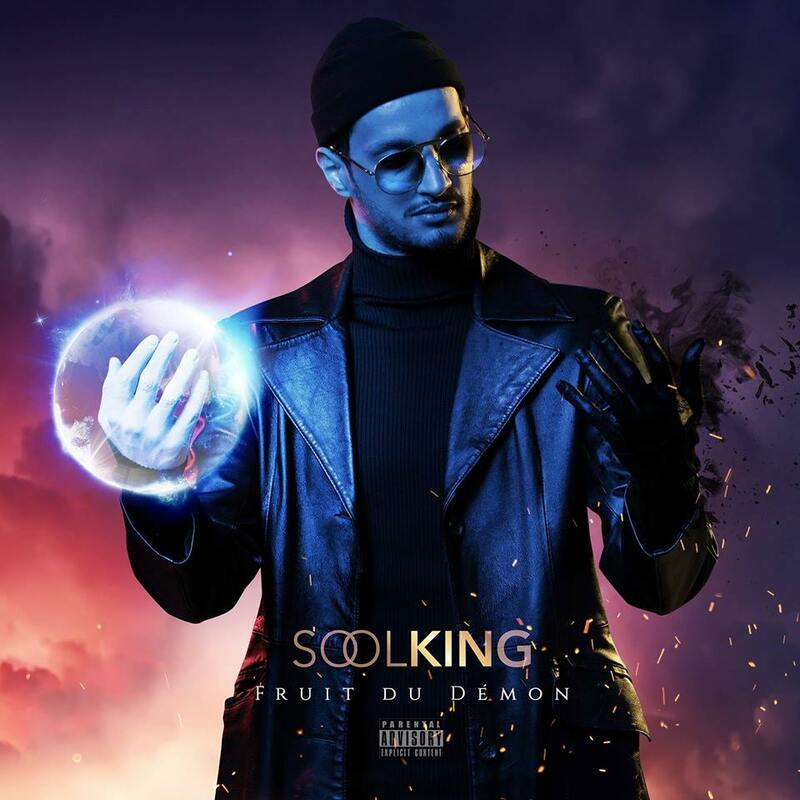 Algerian Rap artist Soolking has released his debut album Fruit du démon. The project includes features from Sofiane, Lacrim and Khaled. Stream the album below and download here.